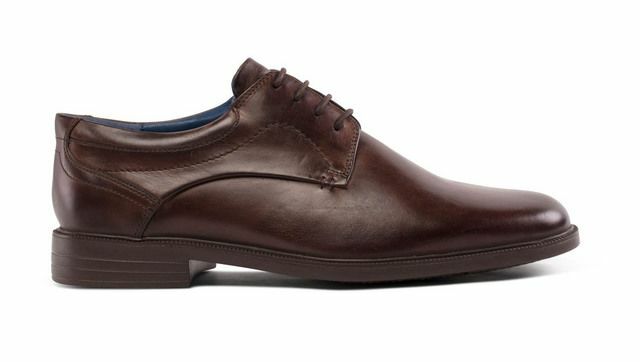 Savelli bring us 04015/20 SWIFT LACE. 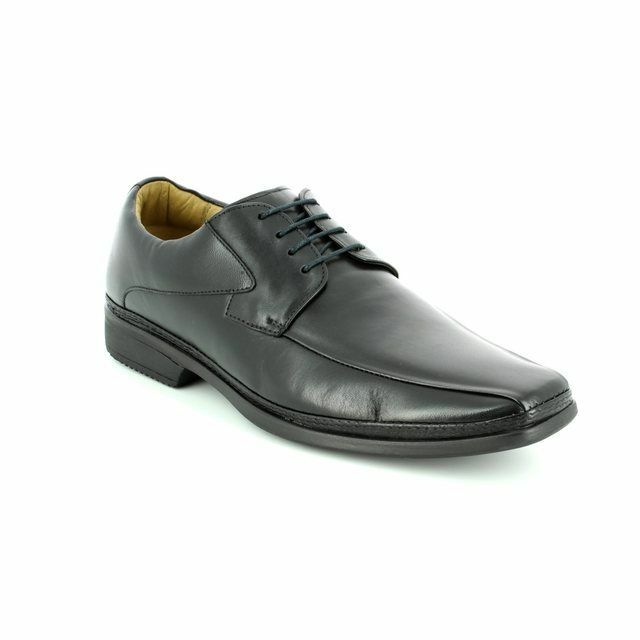 Perfect for daily wear, these men's formal shoes are a real wardrobe essential. 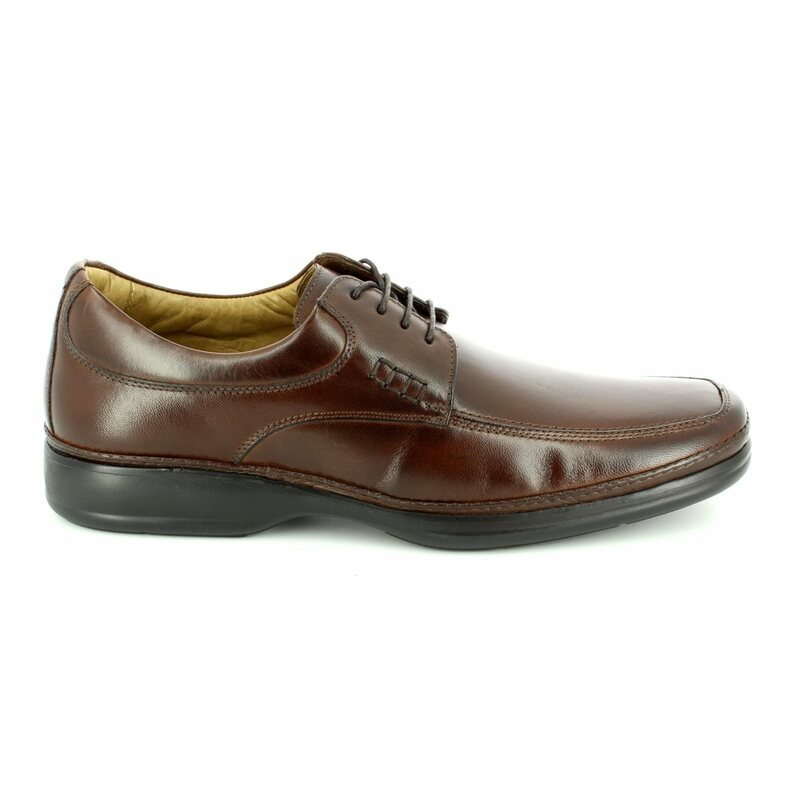 Crafted from Brazilian leathers, the brown upper of these shoes features stitch detailing enhancing the shaping of the square toe box. 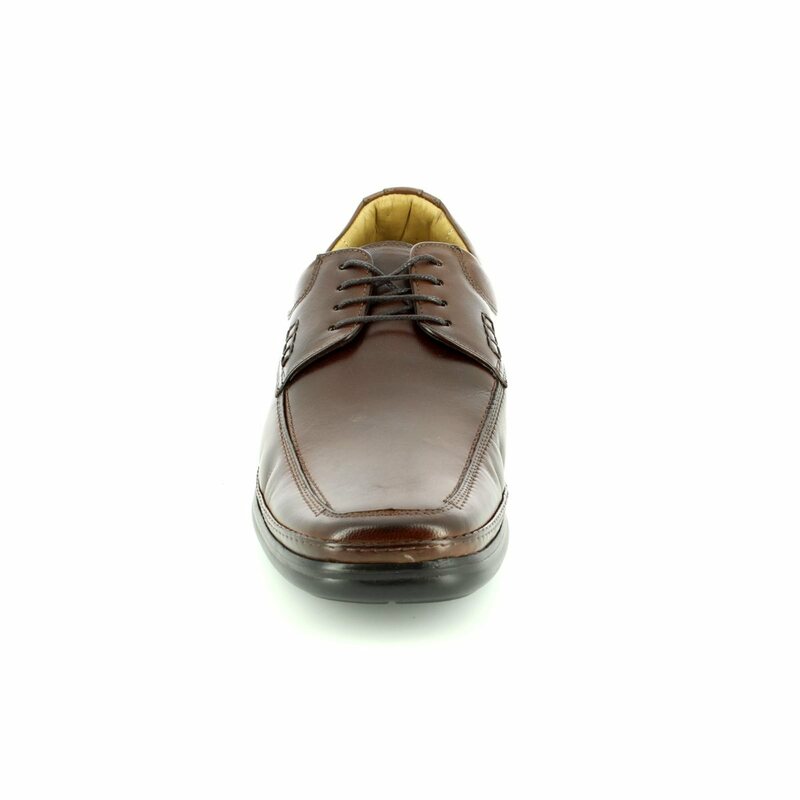 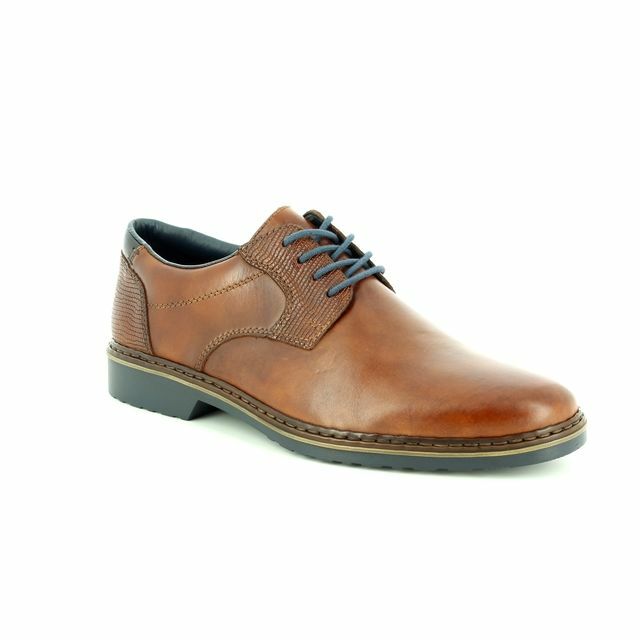 Savelli have used a lace fastening on these men's shoes for a secure and adjustable fit. 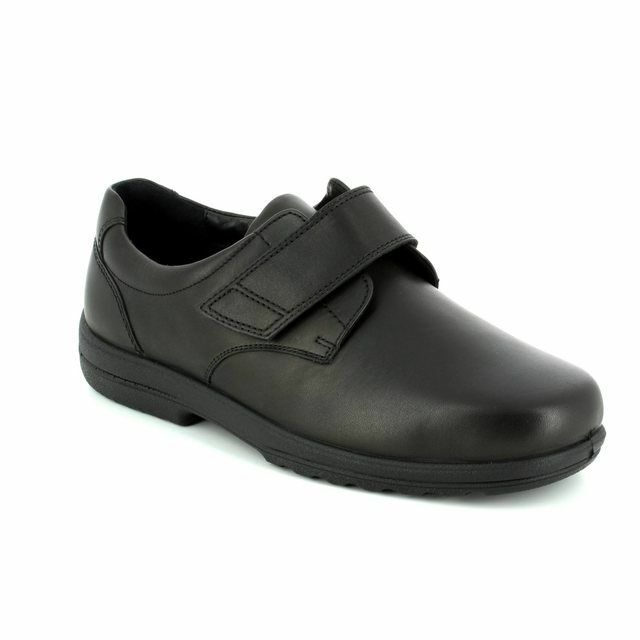 The addition of their compressed foam in the sole units makes these men's shoes not only incredibly comfortable but lightweight and flexible as well. 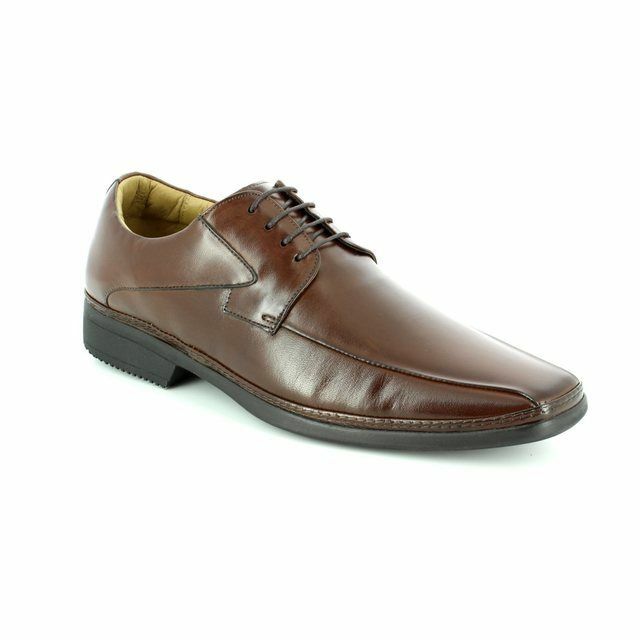 Perfect with jeans or a suit, these are the perfect smart casual addition to your wardrobe. 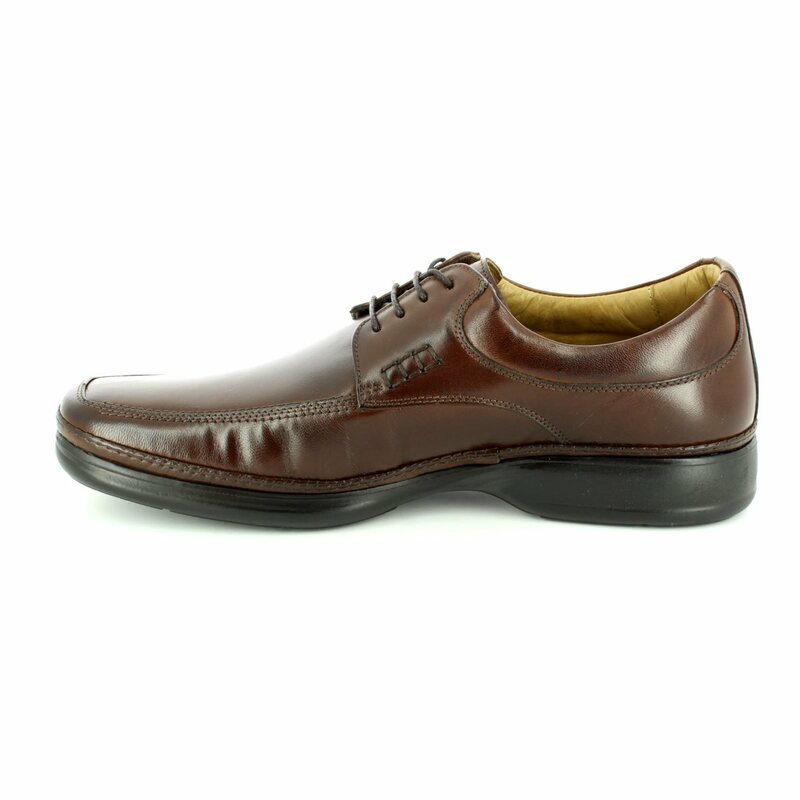 Buy your Savelli men's shoes from Begg Shoes and Bags, an official Savelli stockist.